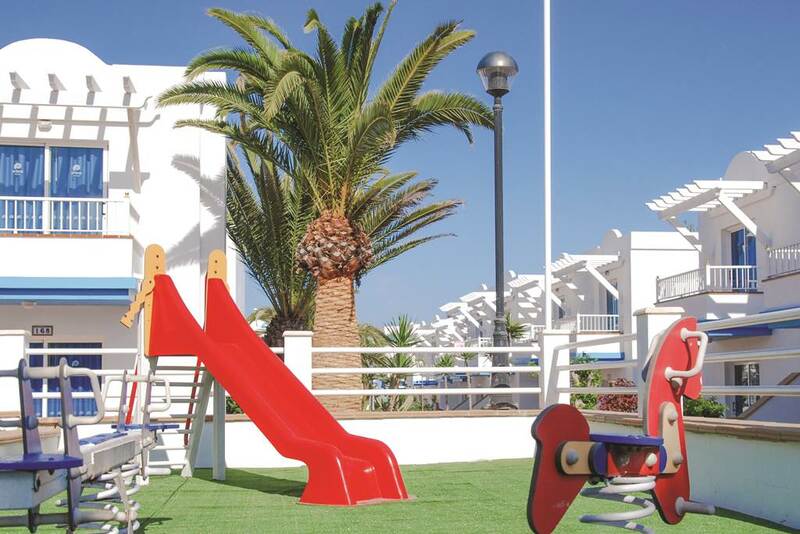 A bright, modern look has helped the Arena Beach become a popular choice with families and sunseekers. 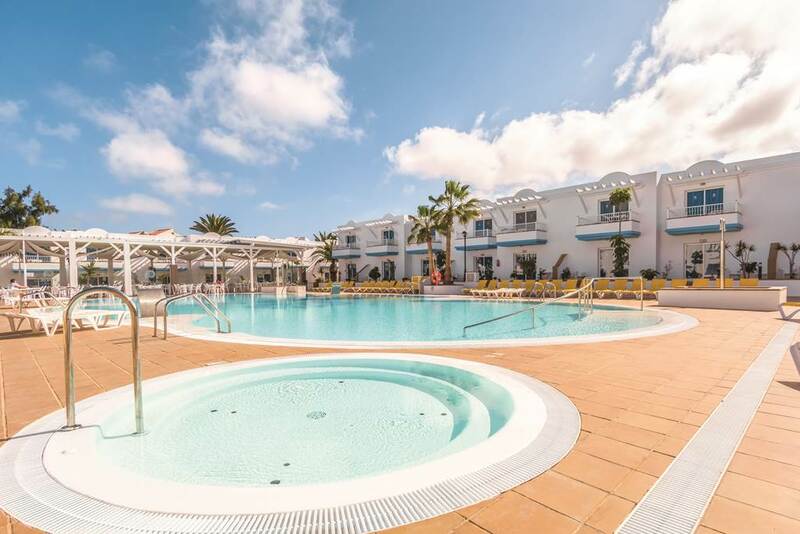 With a central location you're close to the famous sand dunes and the beach is a short walk away. 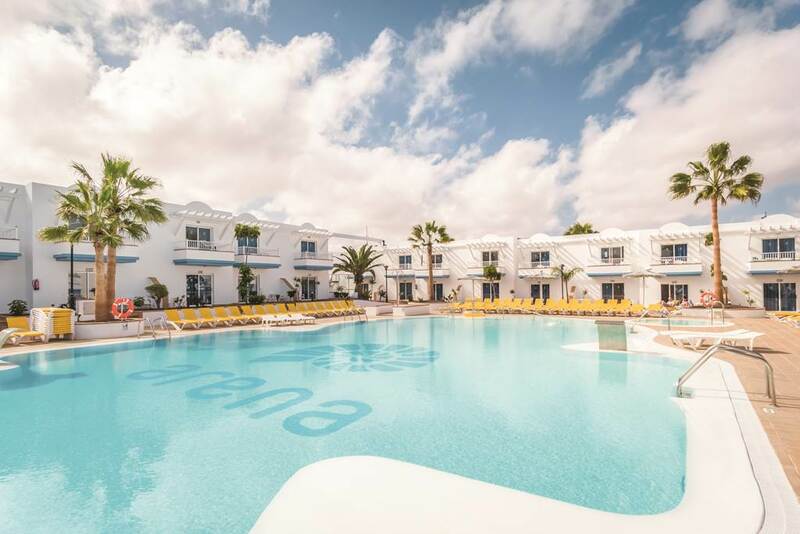 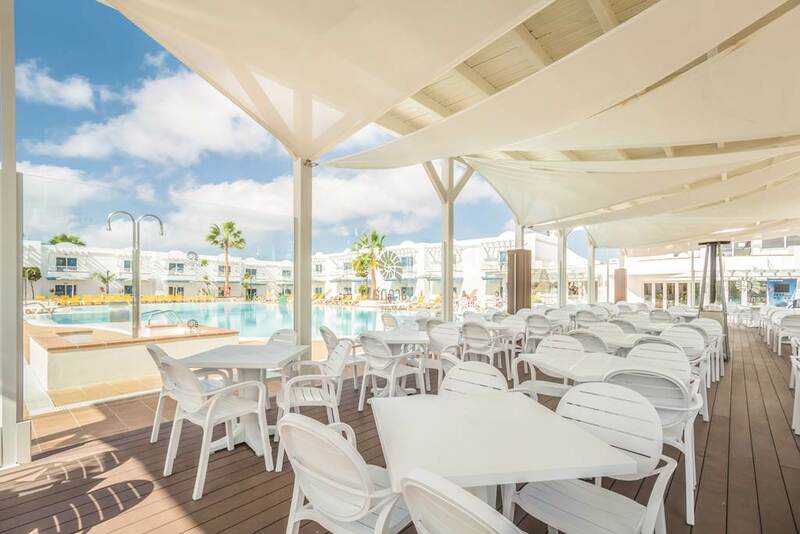 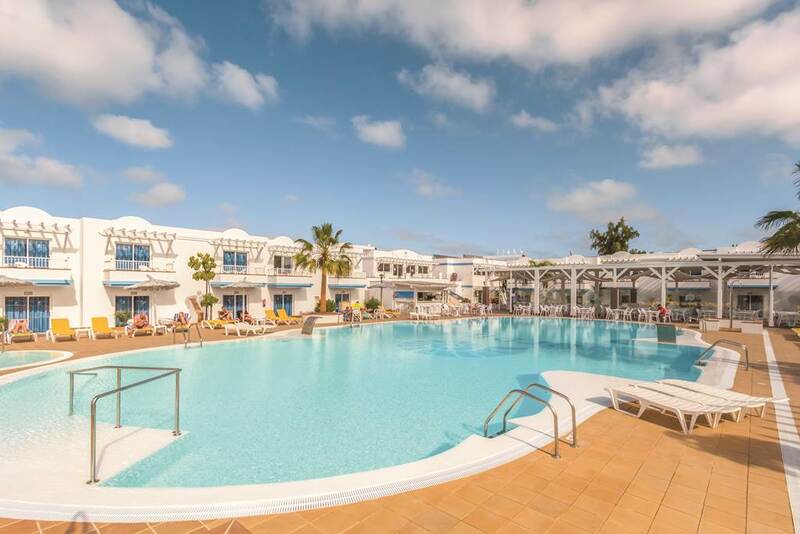 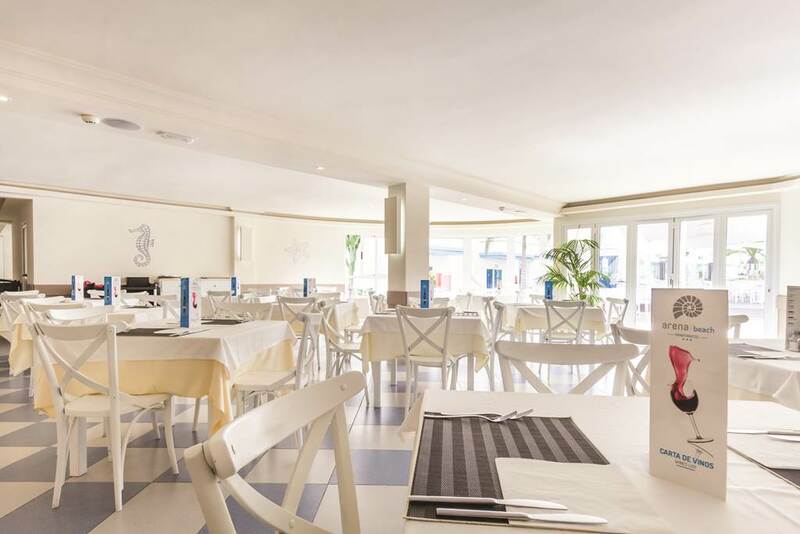 If you can't sit still for too long there's an assortment of activities to enjoy and a great club just for the kids, so this friendly apartment complex is an excellent base for your Fuerteventura holiday. 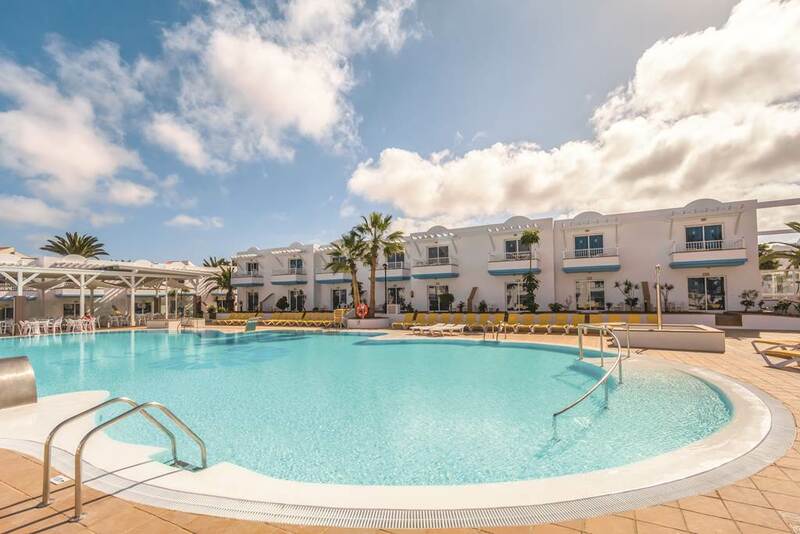 1 bedroom apartments (2 people) have air conditioning, living area with sofa bed, 32-inch flat-screen television, kitchenette (with fridge, microwave, hob), safety deposit box, bathroom, and balcony or terrace.